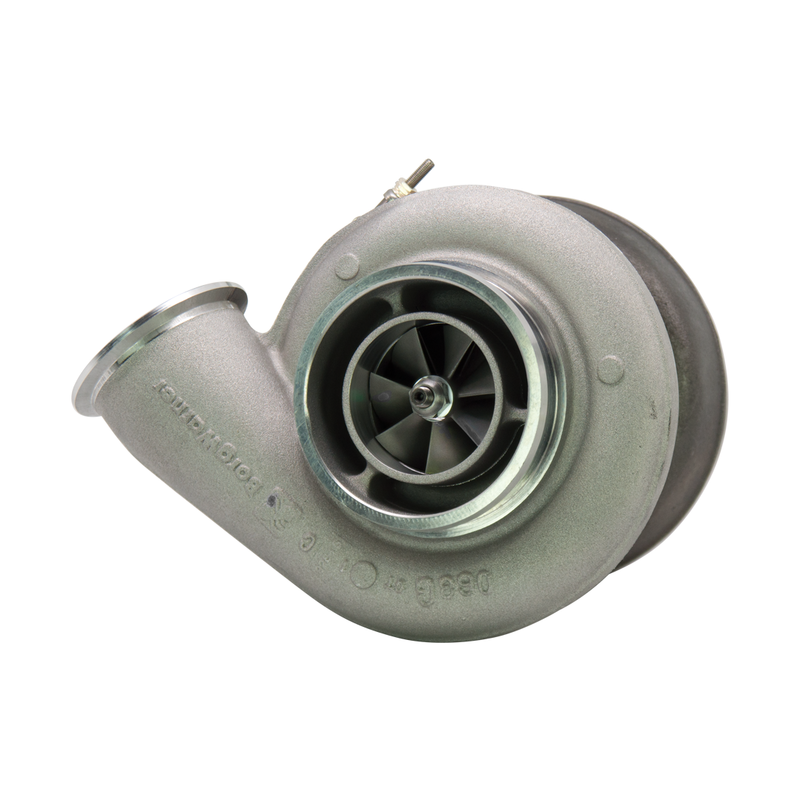 This turbo is non-wastegated so higher boost pressures can be achieved. 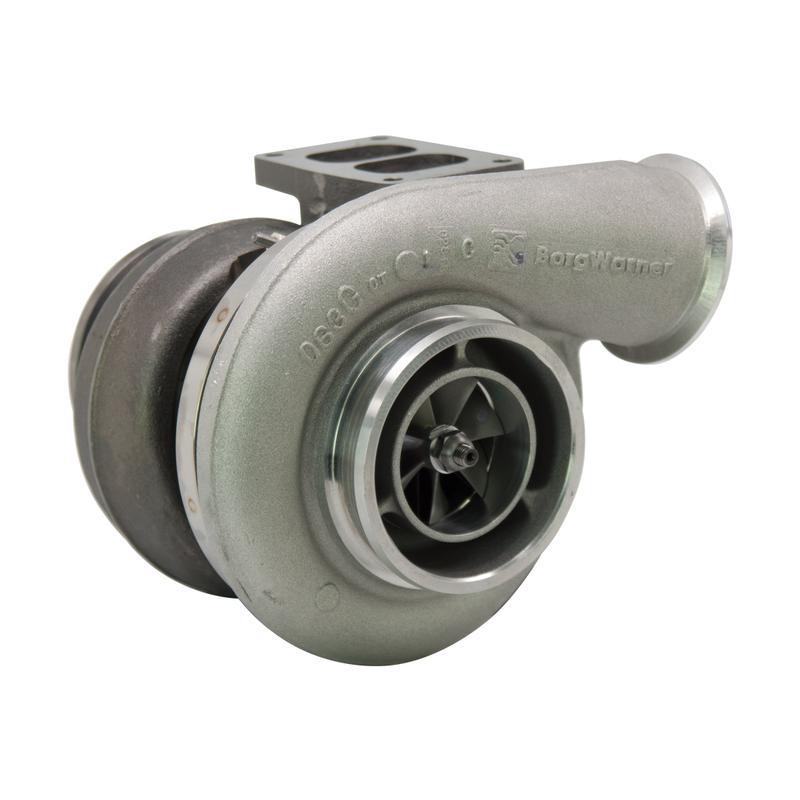 Direct OEM replacement for trucks 425-550 hp. Build boost faster and get more power, quicker. 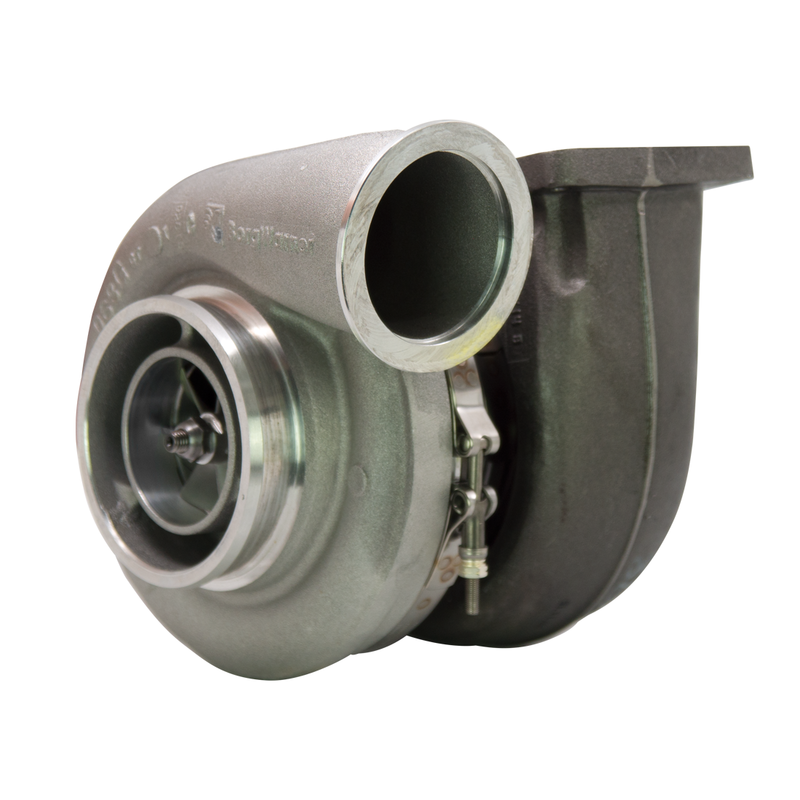 This turbo charger improves performance and reliability. 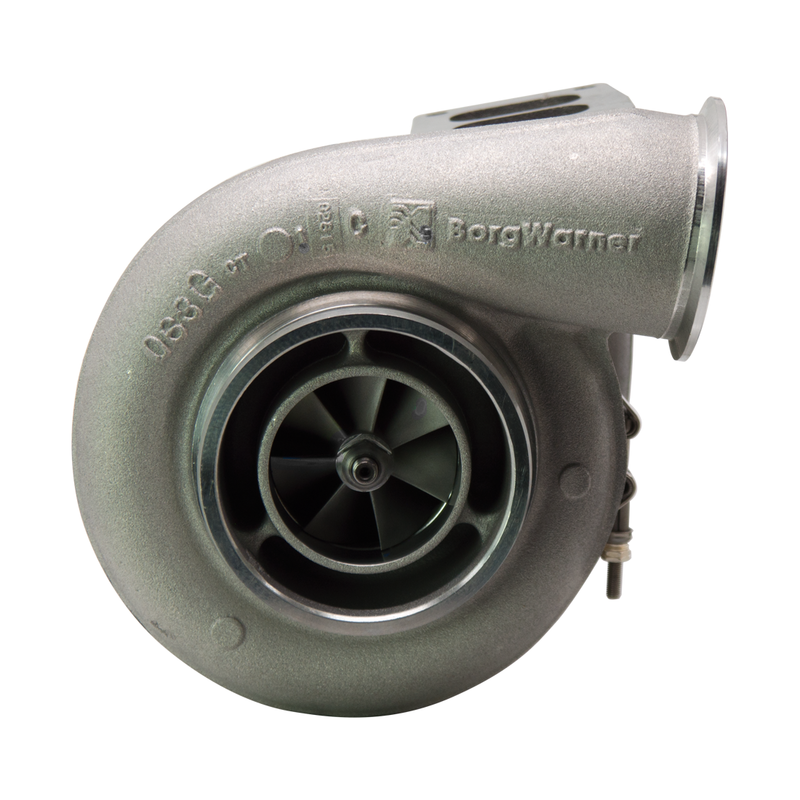 Designed to create reliable and consistent boost, while reducing emissions and enhancing fuel efficiency. 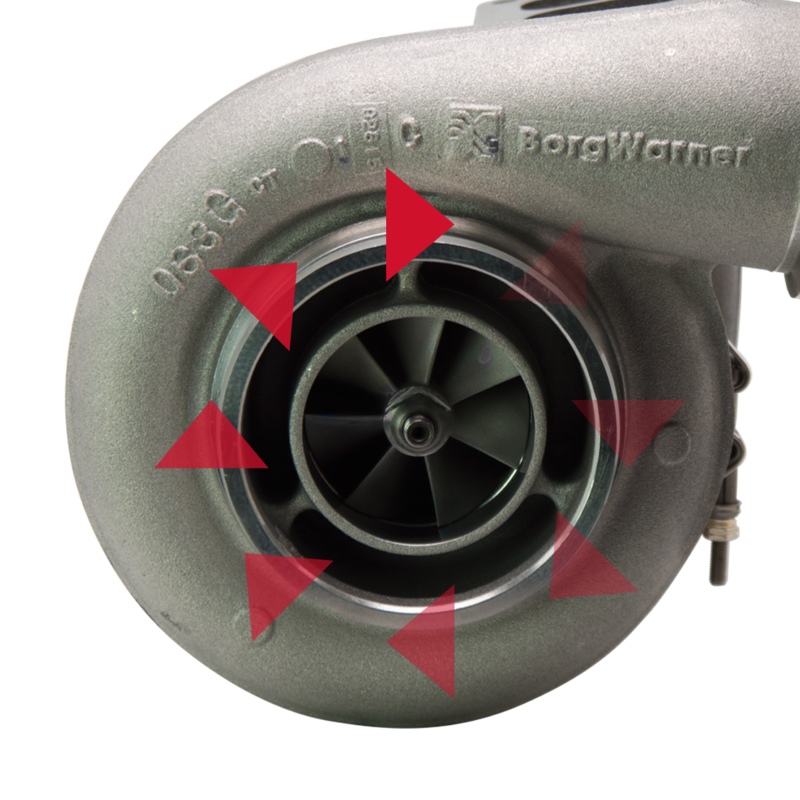 Utilizing extended-tip technology and a high-efficiency turbine stage, this configuration provides ultra-fast response and more boost. 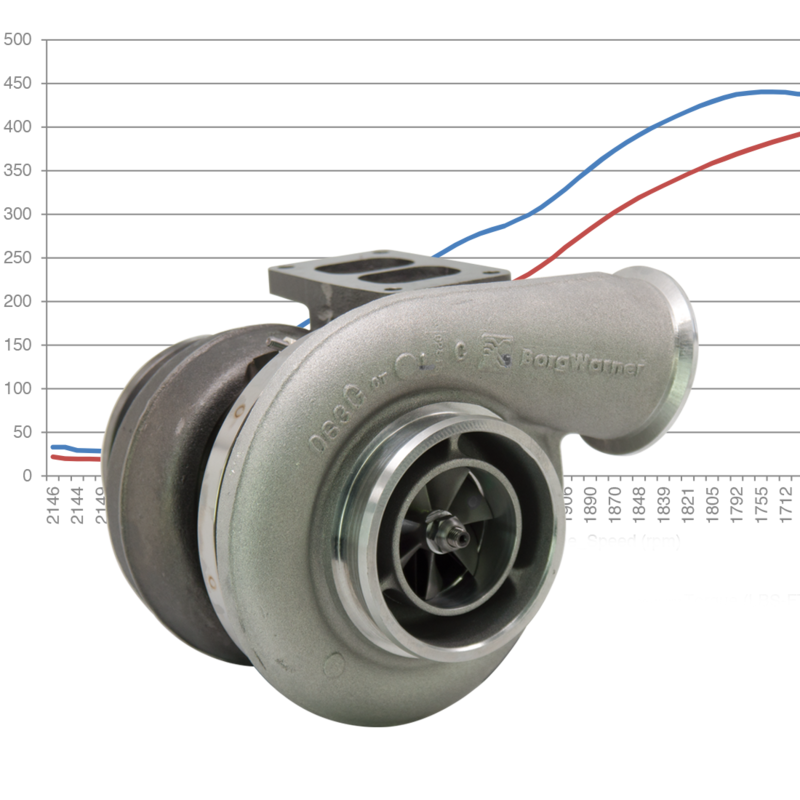 We offer faster spool-up at lower engine speeds, while providing the boost for the powerful top-end performance you desire. Works on typical years of Series 60 DDEC 3 12.L '92-'97, DDEC 4 12.7L '98-'03, & DDEC 4 14.0L '01-'03. Built to last. 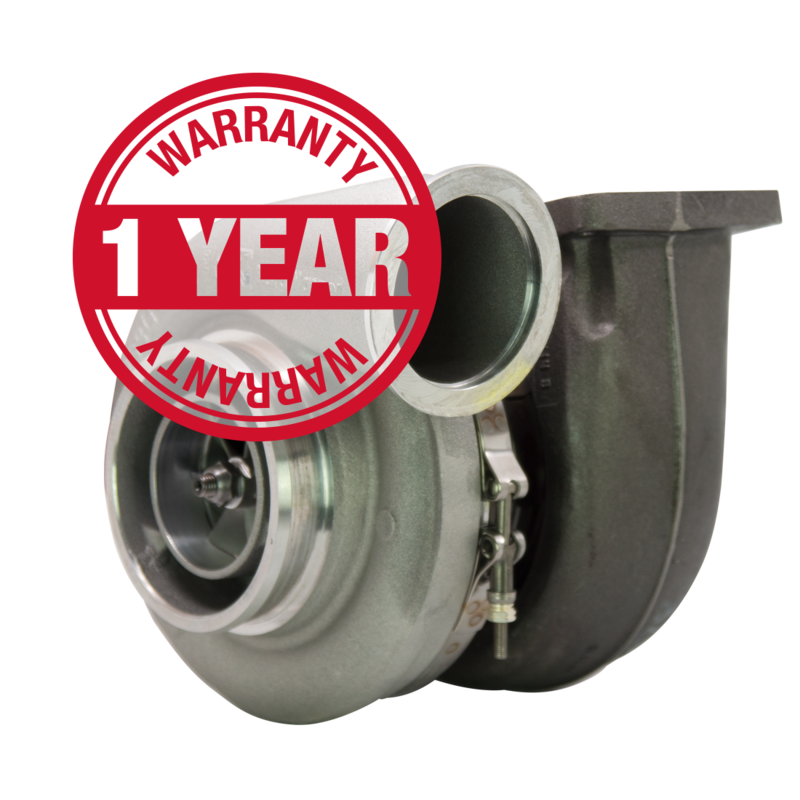 1 year unlimited mileage warranty. 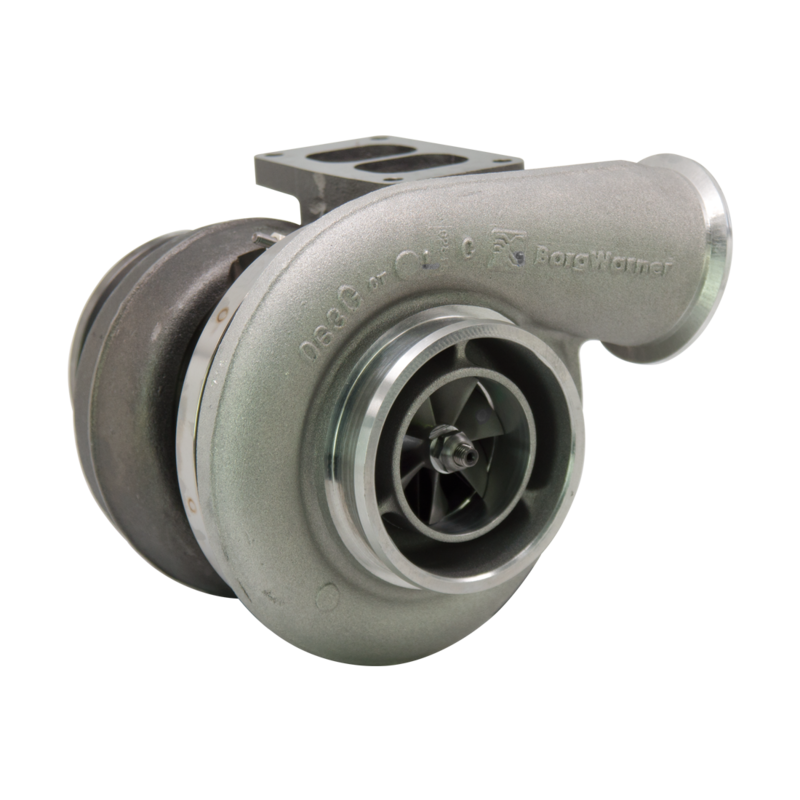 Get power quicker by reducing turbo lag. Non-wastegated so no boost is lost. Have power when you need it for a more confident and safer driving experience. Detroit® Series 60 Big Rig Turbo? Tell us more about your experience with the Detroit® Series 60 Big Rig Turbo. Your honest opinion helps people make smarter decisions. We all appreciate that.